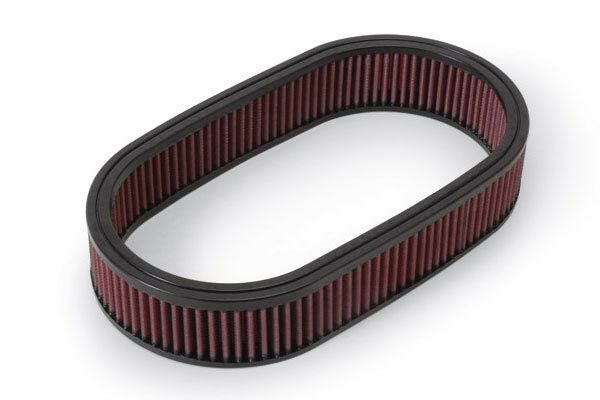 K&N 33-2373 - K&N Air Filters - FREE SHIPPING! 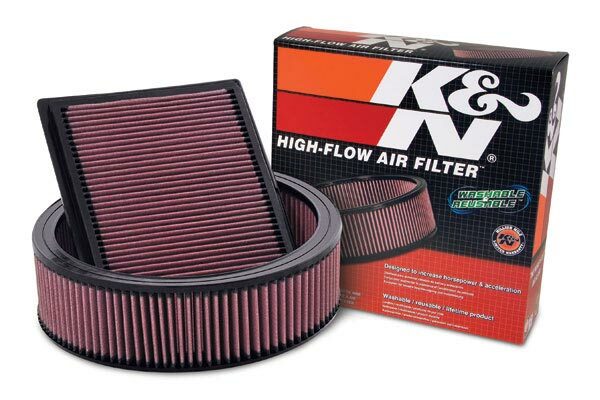 I always grab an k&n air filter for any car. 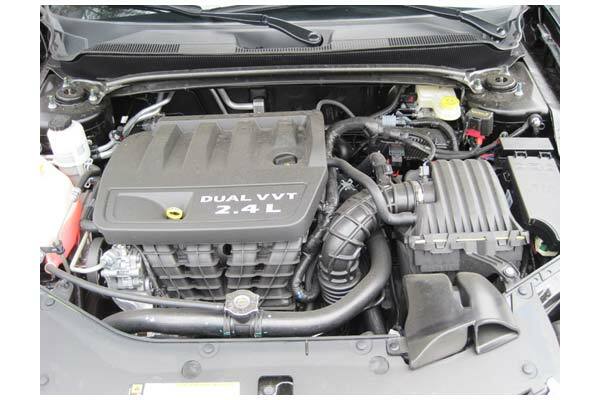 It helped my 2000 saturn preform better and now my 2008 dodge avenger. After doing over 500 miles of driving on my dodge avenger I was getting around 25 to 26 mpg, this was by keeping track of my miles and divided that by the gallons of gas. Now my dodge gets 27 to 29 mpg with the air filter, oil filter both from k&n on my car now along with lucas oil stabilizer when I did my oil change. If you do your own oil changes, it's worth changing to these!! My car has more power and runs with better speed. What a sweet Air Filter. The [email protected] Air Filter is one of the best Filters that I have found and used so far. What a great product. Have shown a slight increase in mpg. Performance has improved. So far I'm happy with it.I think it may have improved my gas mileage a little. 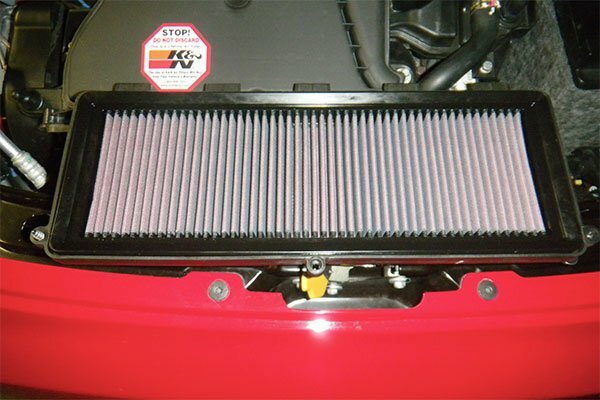 i think my k&n air filter is great and was easy to install. 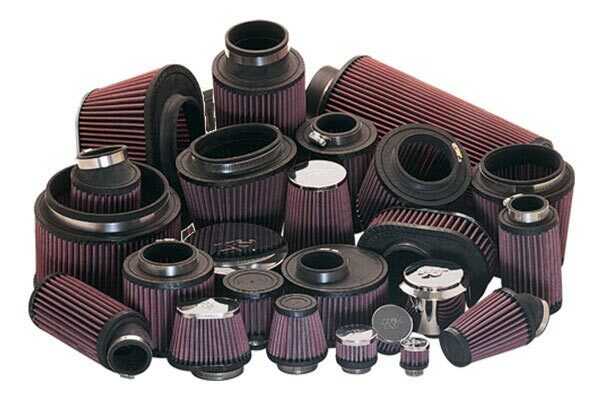 I love K&N ,the best out there .Thought it could be a little thicker ,the paper filter was thicker than the K&N .Could be a little to thin for the Sebring. 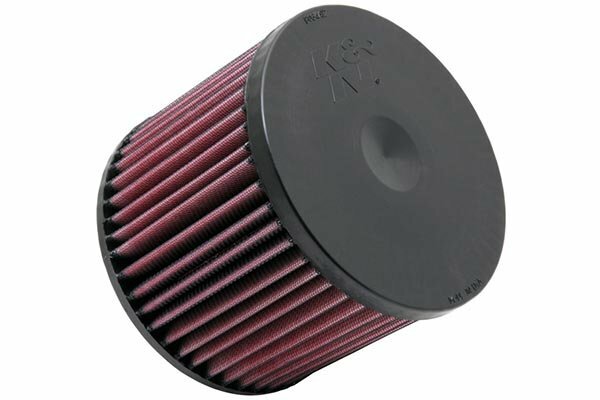 I have used K&N air filters in all of my vehicles since I first heard about them. They do increase my fuel economy, and that is important to me with a 75 mile round trip to work and back home. I will continue to use both the drop in and the cold air kits in all of my vehicles. 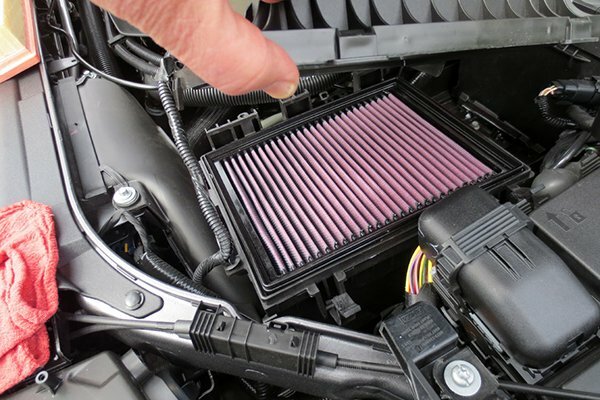 I put this filter in my wifes vehicle and after 2 days she said her car is running better already. This is a great product. 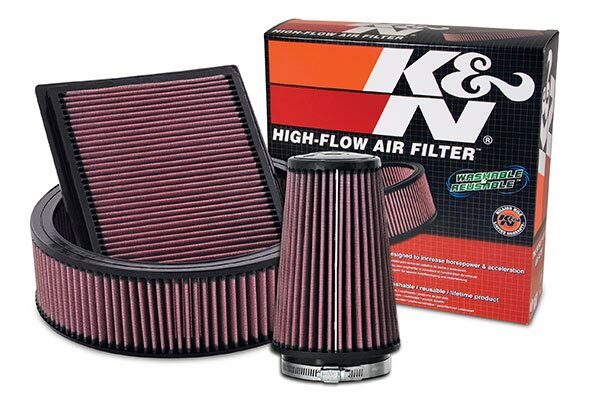 I purchase K&N filters for all of my vehicles and I am always happy with the perfomance. Easy to install and you can clearly see the difference in quality from cheaper filters. Seems to be improving the gitty up in my car and even had improved gas mileage, went from 29 mpg highway to 33 mpg highway. Super easy to install. I have noticed about a 1 mpg increase in fuel economy since installed. Great value for the price. K&N products are great! I use their filters in every car I own. 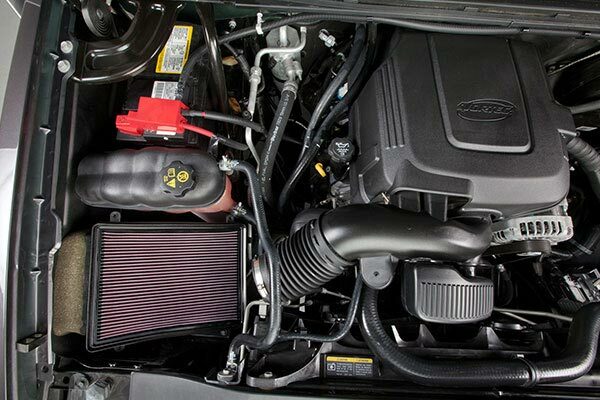 They improve gas millage and you never have to replace them. I haven't had the filter long enough to make a fair assessment of the product, but I do feel my vehicle does have a little more power during acceleration. I still get the same gas miles, and horsepower feels the same to me. 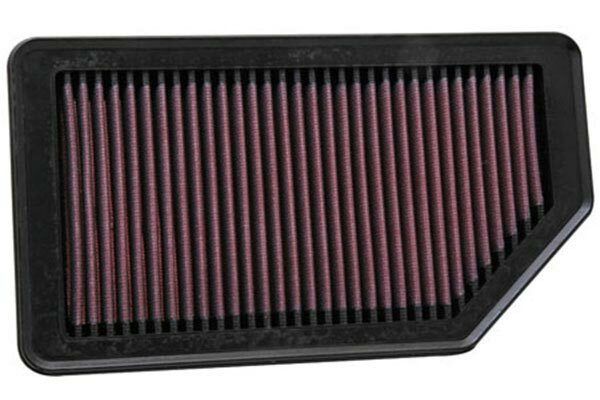 I would suggest to anyone that was in the market for a hi-flow filter to buy a K&amp;N air filter. The filter that I purchased is working great. 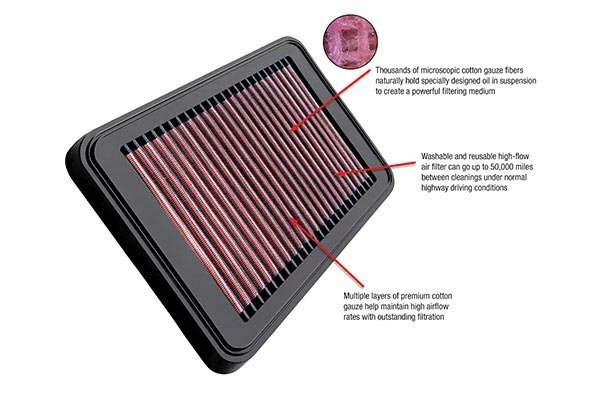 I have already noticed a 2 miles per gallon increase in gas mileage, which is the main reason that I bought the filter in the first place. I should have the filter paid for in about 10 tanks of gas. Reference # 755-287-338 © 2000-2019 AutoAnything, Inc.